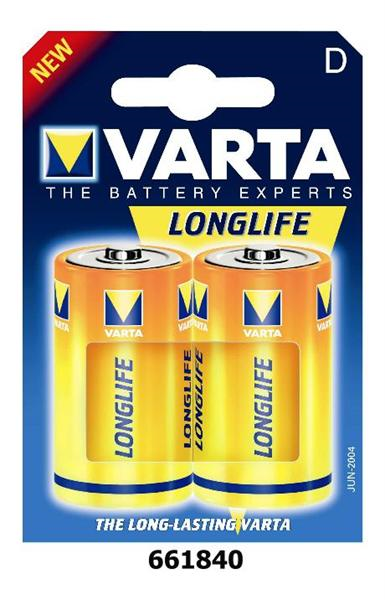 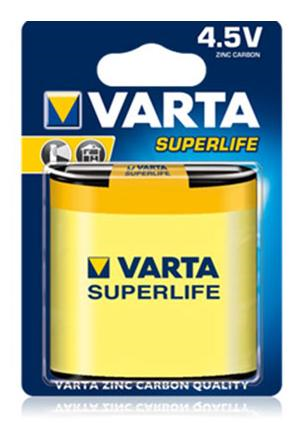 € 1.75 BATT VARTA ENGELS LR14 C LONGLIFE KRT A 2. 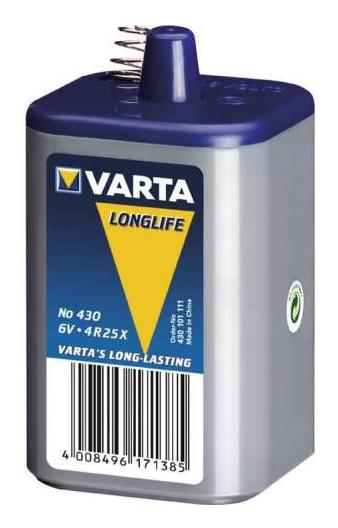 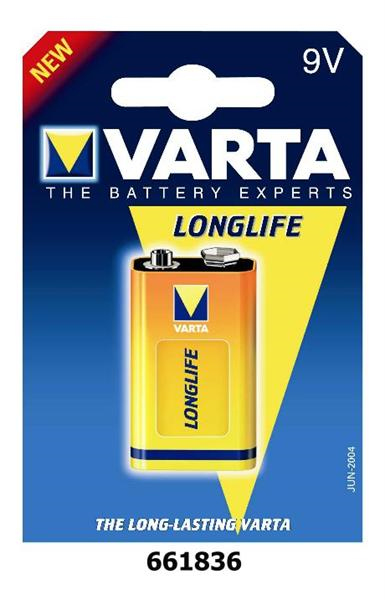 € 2.50 BATT VARTA MONO LR20 D DIK LONGLIFE KRT A 2. 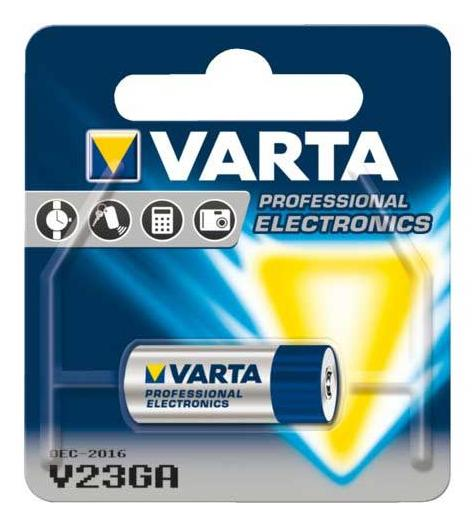 € 3.25 BATT VARTA KNOOP CR1620 CAT MT200-ST250. 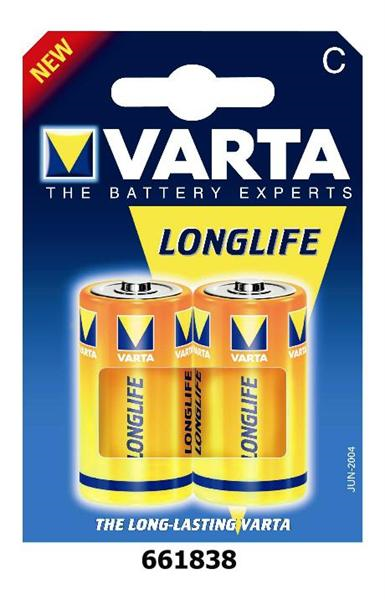 € 1.95 BATT VARTA BLOK 9V 6F22 LONGLIFE. 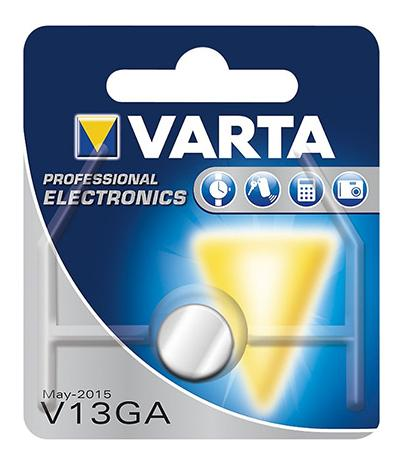 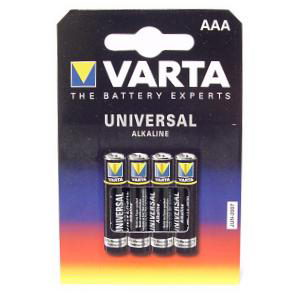 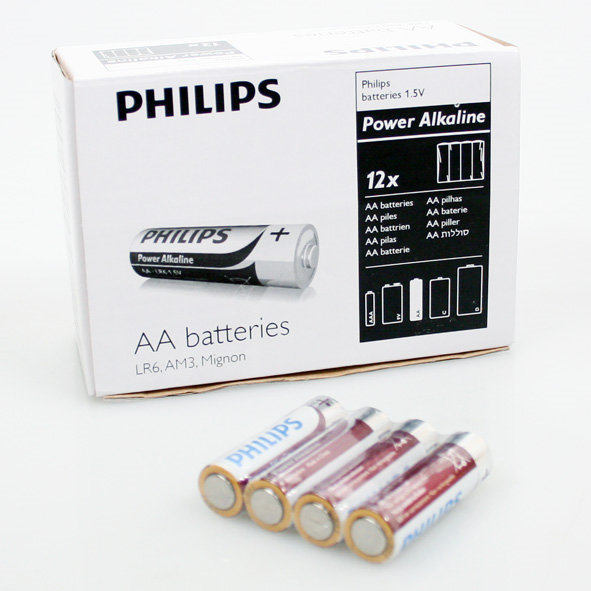 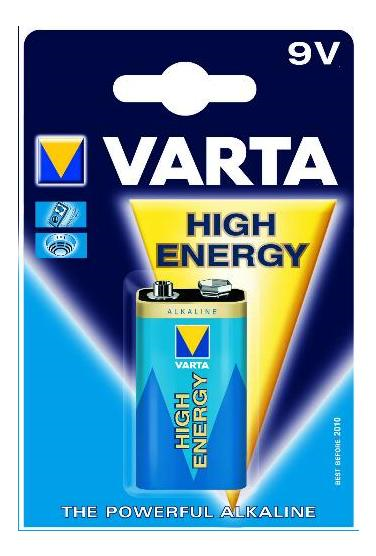 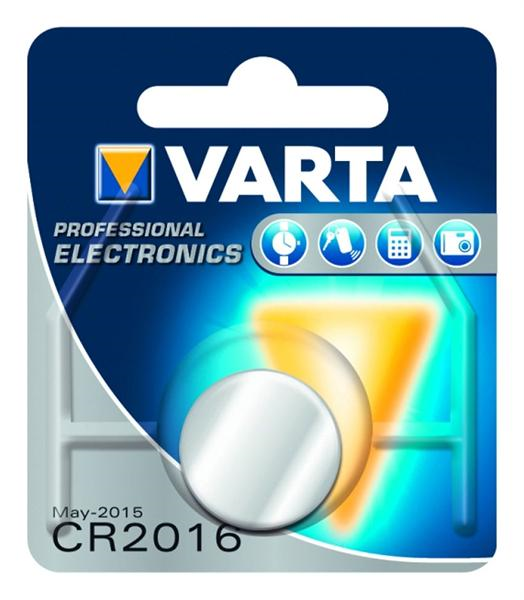 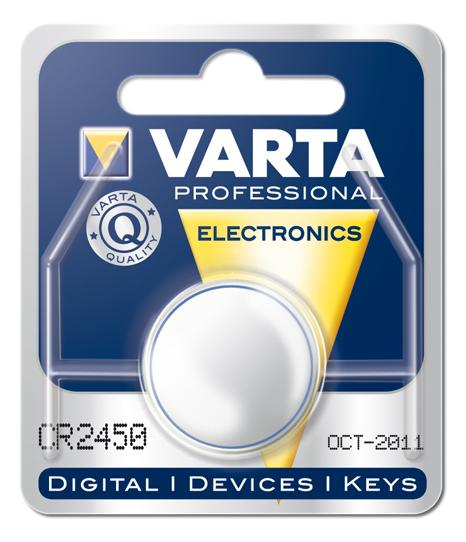 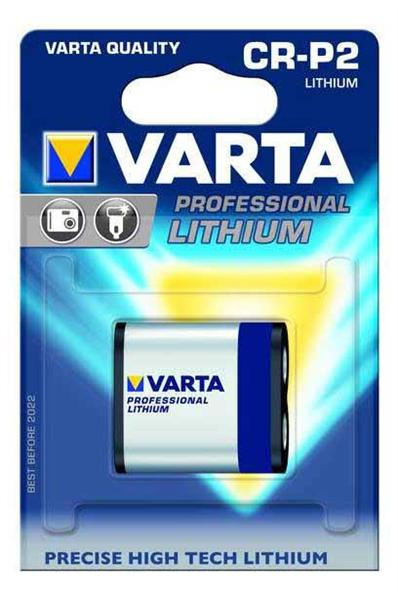 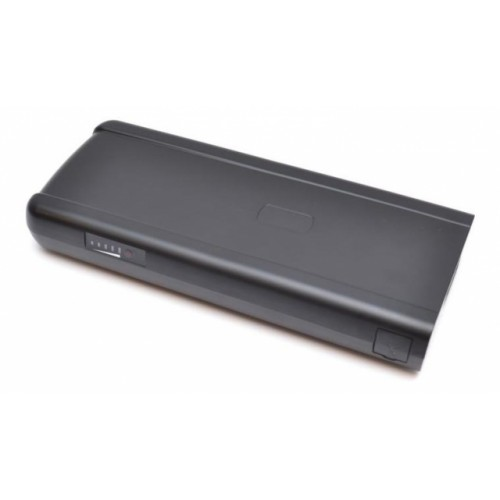 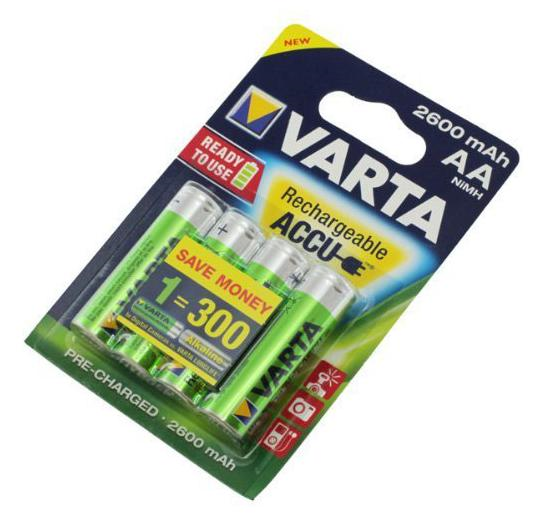 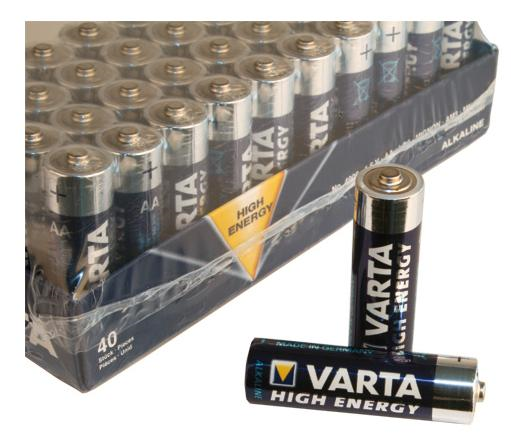 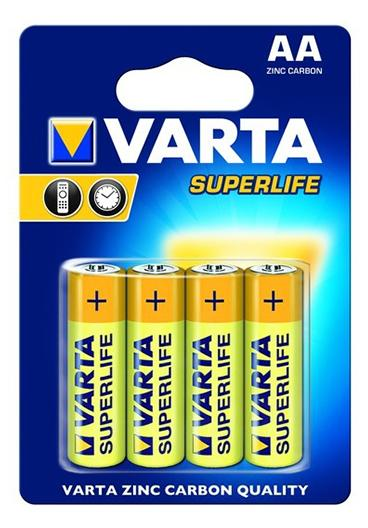 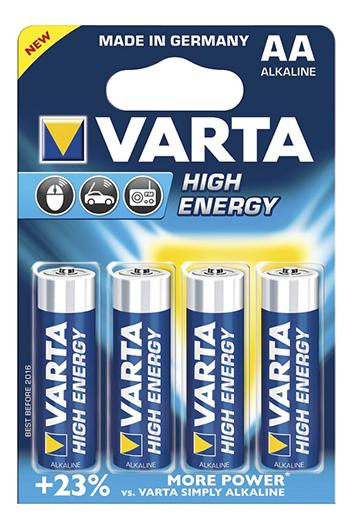 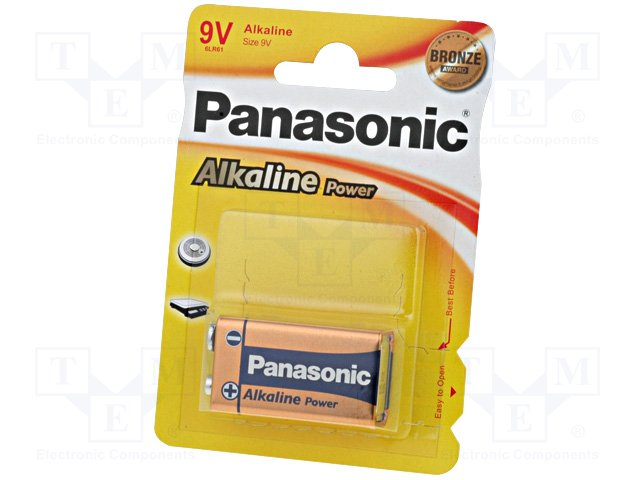 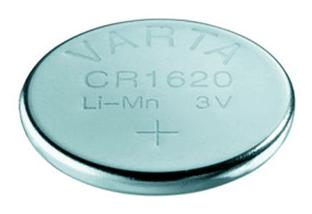 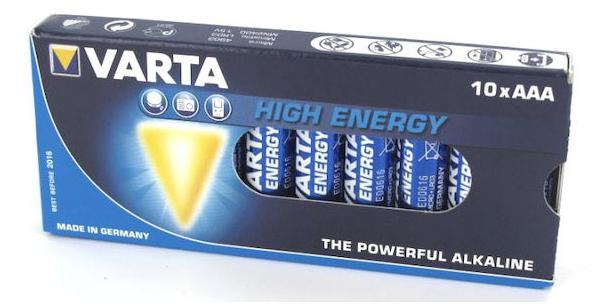 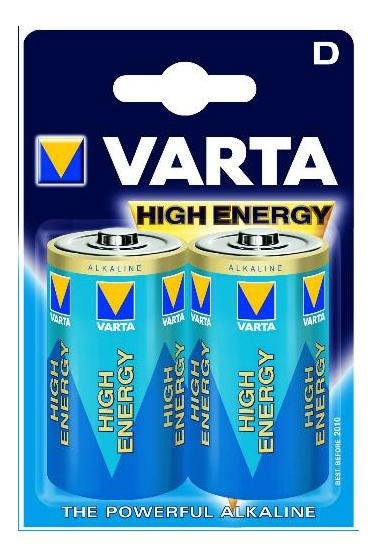 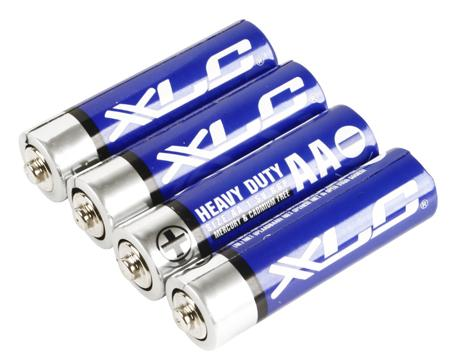 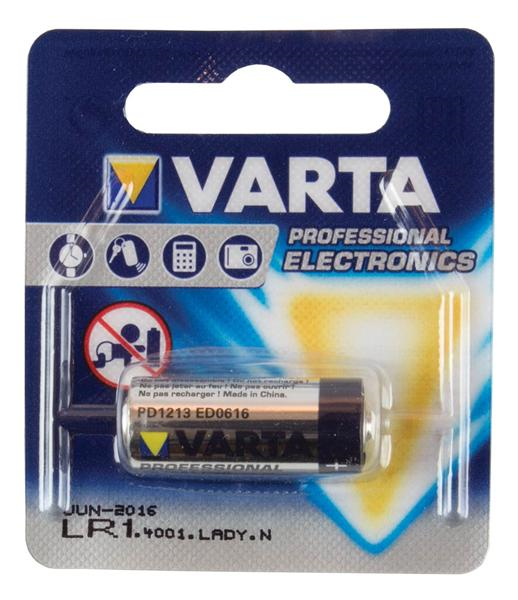 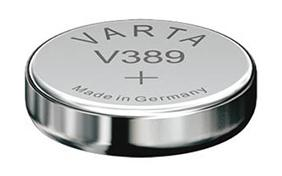 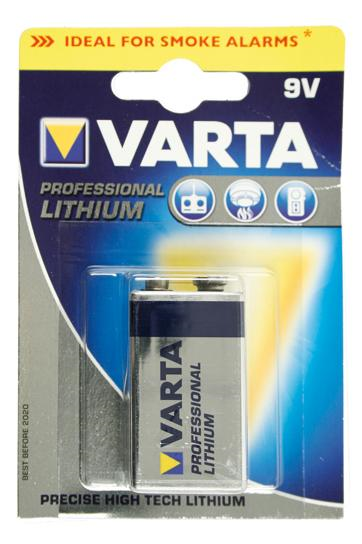 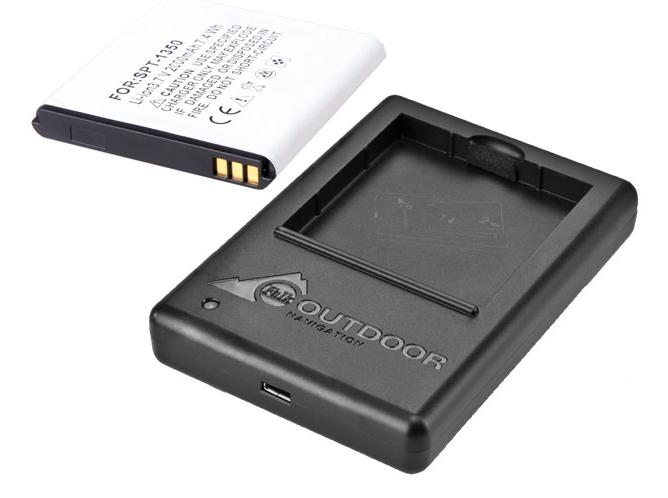 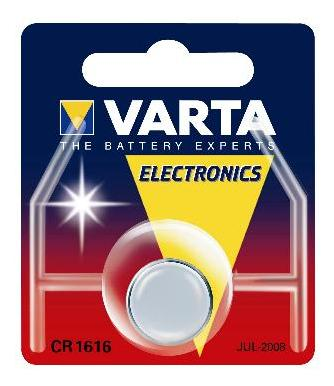 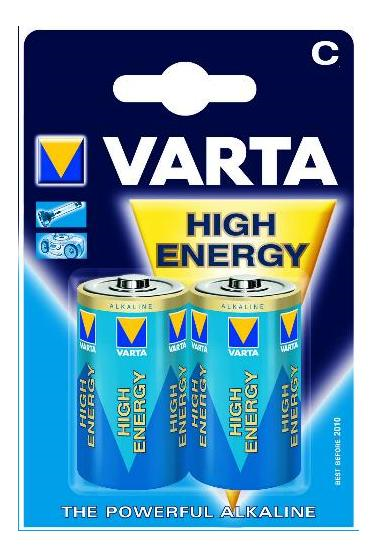 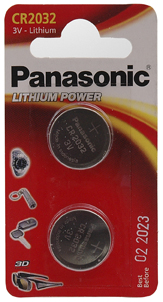 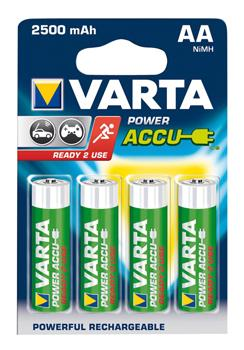 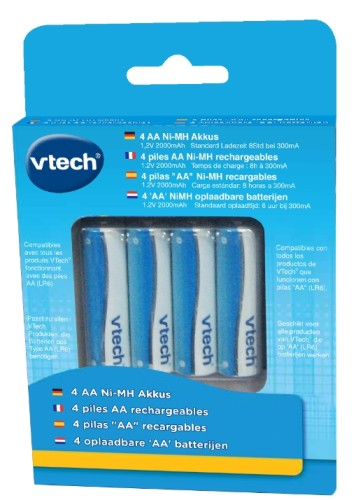 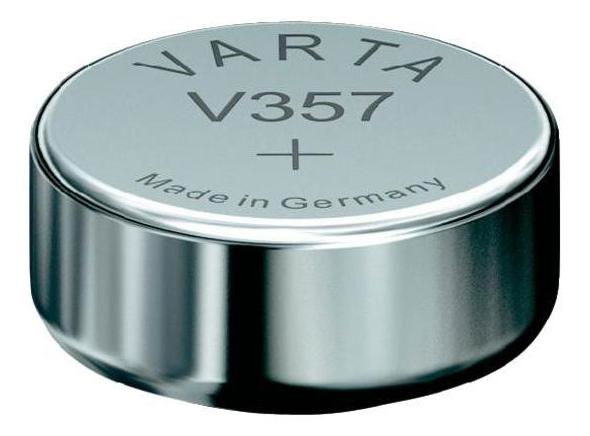 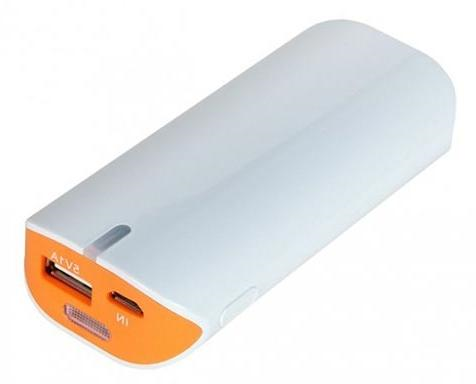 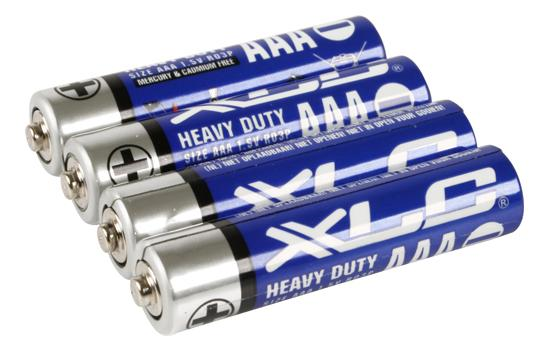 € 3.95 BATT VARTA PENLITE LR03 AAA H.E KRT A 4. 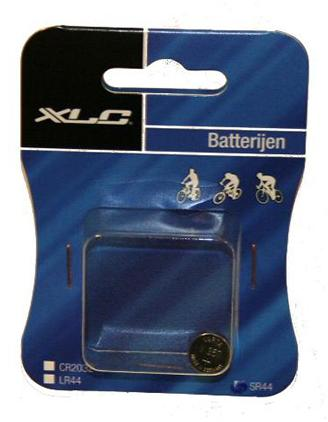 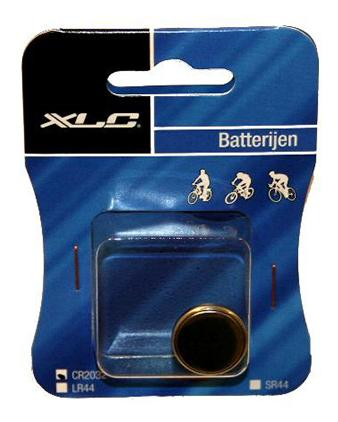 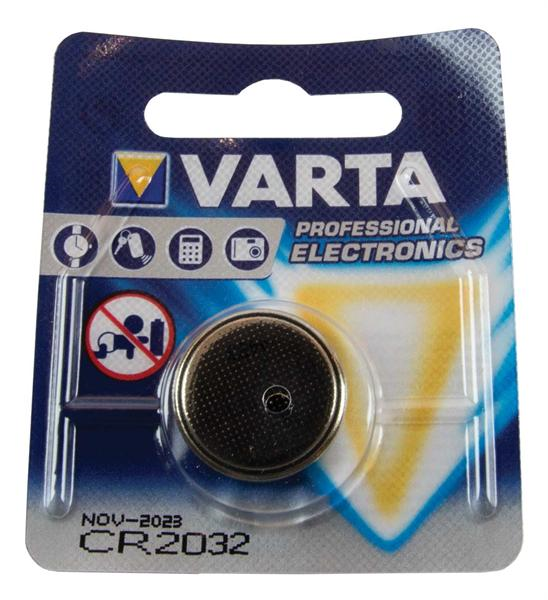 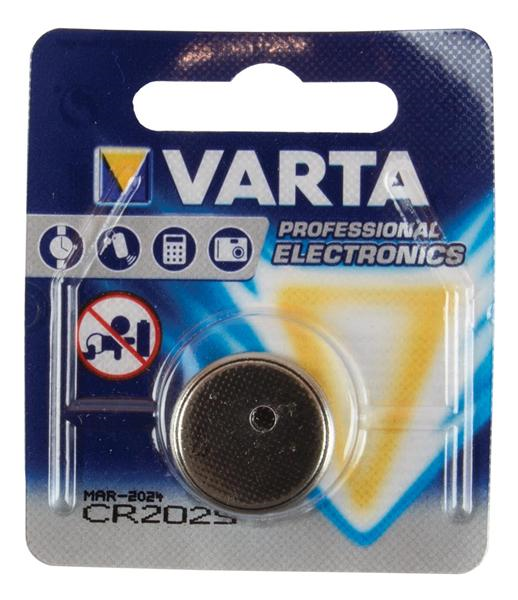 € 19.50 BATT VARTA KNOOP CR2032 CATEYE. 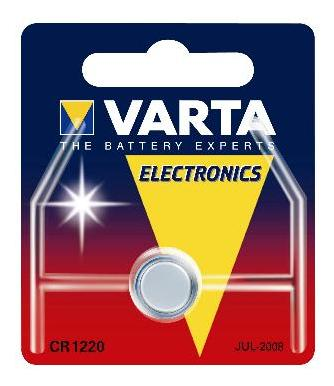 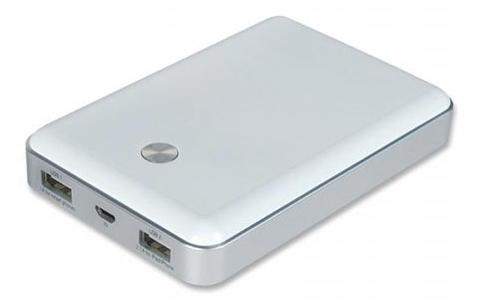 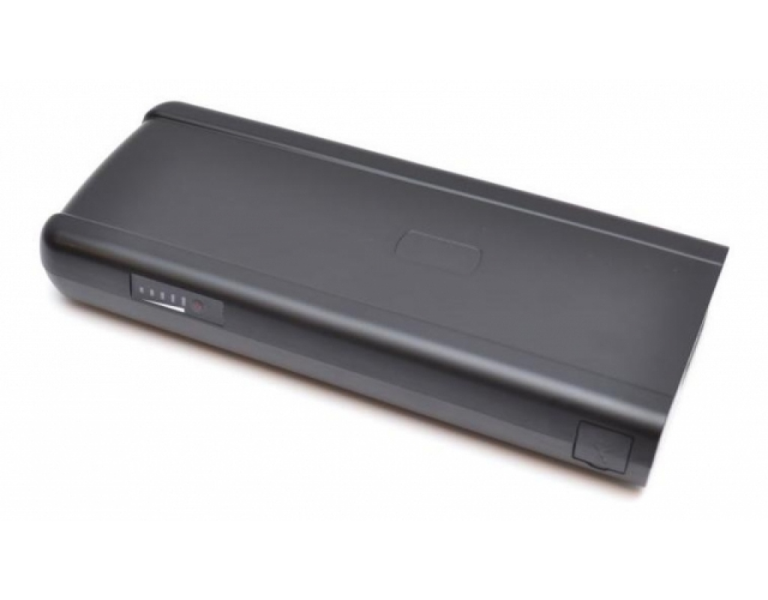 € 4.25 BATT VARTA BLOK 9V 6LR61 H.E. 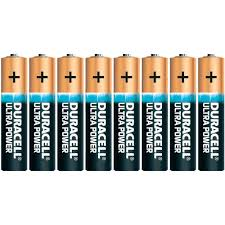 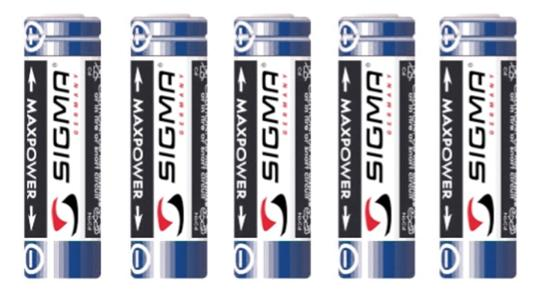 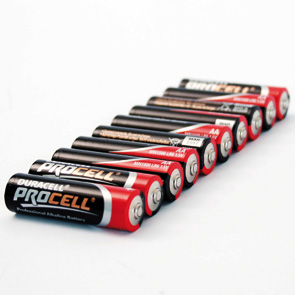 € 8.64 Duracell batt LR3 1.5V AAA 8 pack.